In a 8″ cast iron skillet, over medium heat, sauté the sliced apples in a bit of oil or butter until beginning to soften, about 5 minutes. Remove from the heat and sprinkle the granola evenly across the top. 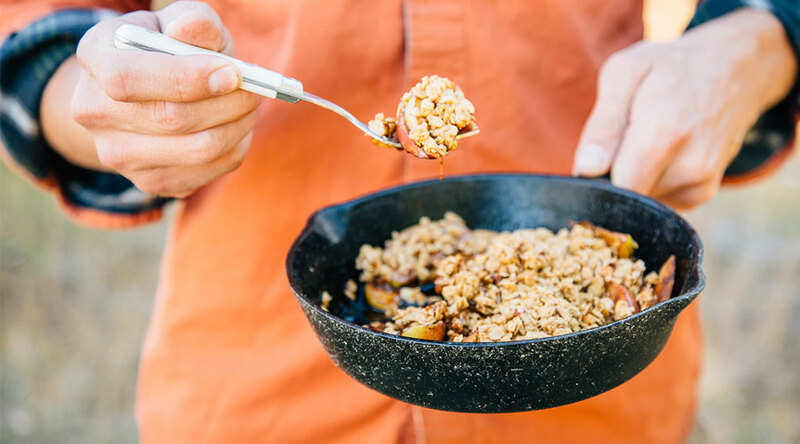 Enjoy straight from the skillet or serve in individual bowls.